Spices have always been the important ingredient of old culture and are used in different recipes. These spices add taste and flavor to foods and provide you a better and unique taste of every food. 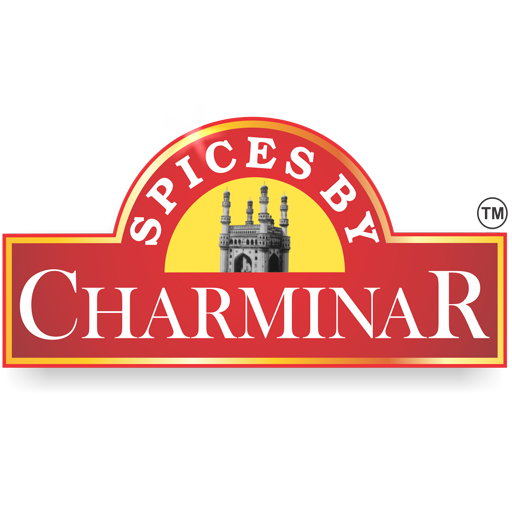 Charminar Spices offers you a wide range of ground recipes. We take pride in providing the clean spices. Different whole spices are grounded in a modern machinery. These are handled with care and responsibility. Ground spices are easily customizable and are called as “Seasoning Blends”. 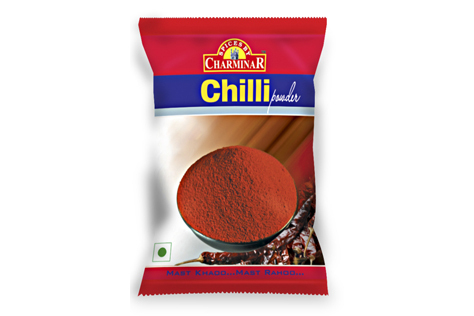 Ground spices of Charminar are developed with natural ingredients and are the unique blends of natural spices which are available in pure powder form like Chilli powder, Turmeric powder, Black pepper powder, Coriander powder, White pepper powder, ginger and garlic in ground powdered form etc. These add taste and flavors to your food and you enjoy the unique taste of every food.